Home Blog Support Gardeneers on Giving Tuesday! During the holiday season, Giving Tuesday is a day to celebrate generosity, give back, and support your favorite charities. 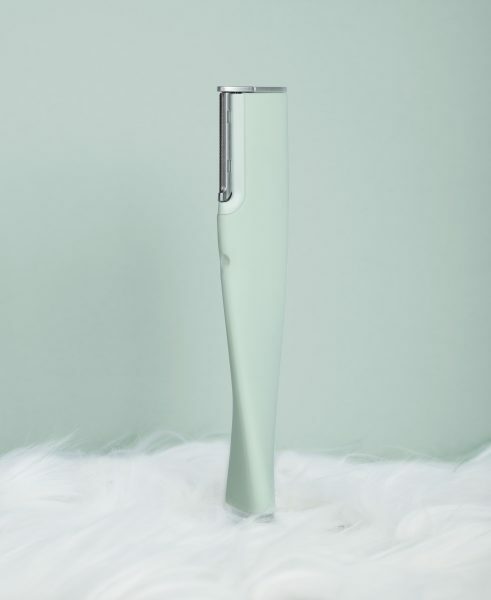 I am Amanda Fieldman, Director of Development of Gardeneers, and am so excited to be a guest writer on the DERMAFLASH blog in celebration of Giving Tuesday. 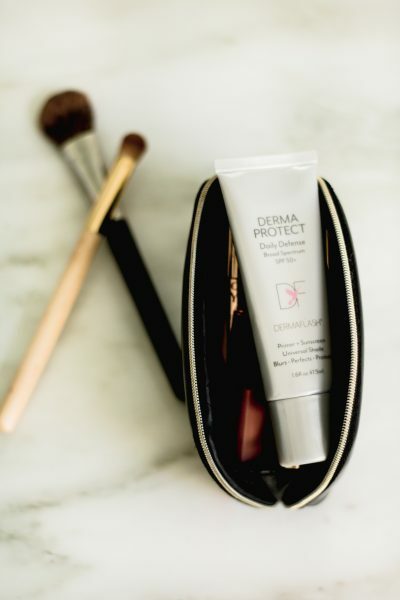 Gardeneers has been so thrilled to have DERMAFLASH as such a wonderful partner and supporter over the years. 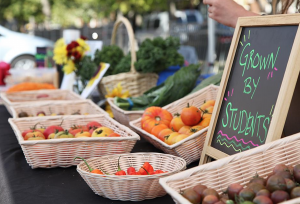 Gardeneers was founded in 2014 to provide more equitable access to healthy food and food education for students in Chicago. Today, we work with 25 schools and more than 2,300 students each week in our hands-on, STEM-based garden education lessons. 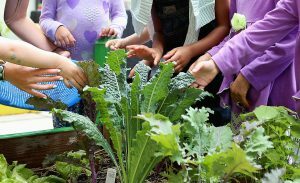 Gardeneers cultivates customized school garden programs to ensure each space, and the students and communities who care for them, connect with healthy food and grow to their full potential. 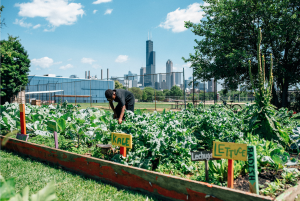 Gardeneers works primarily in West and South side communities of Chicago, that are low income, high-crime rate and considered food deserts, where residents do not have convenient or affordable access to healthy food. 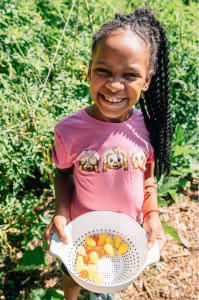 By growing vegetable gardens with students on school property, we are able to increase community access to nutrition, as well as connect students and community members to nature in urban green spaces, and foster the knowledge and skills to live healthier lifestyles. As a non-profit, organization, Gardeneers relies on the support of donations. In the spirit of Giving Tuesday, we ask that you make a tax deductible gift to Gardeneers and support growing healthy futures for underserved youth in Chicago. $300 provides a full year of vital garden education programming for one student. Together we are Growing Healthy Futures. Amanda Fieldman is the Director of Development of Gardeneers, and is also the daughter of DERMAFLASH founder Dara Levy.